1) What is a chimney liner? A chimney liner is the material used to carry smoke and exhaust out of your chimney. Masonry construction typically uses a clay flue tile, although metal chimney flues are common today. 2) Why does a chimney need a liner? 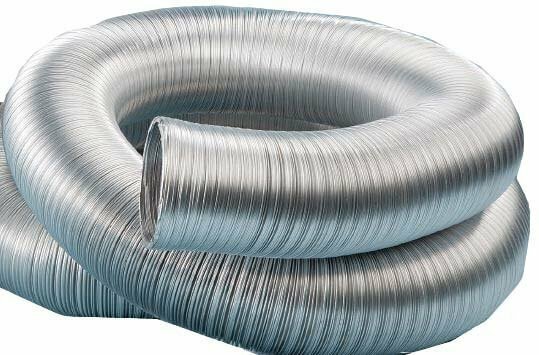 Your chimney flue or chimney liner not only needs to efficiently carry out the combustion by-products, but also needs to keep heat from the inside of the chimney from transferring through to the combustible components of your home. This proves especially crucial in the event of a chimney fire. 3) How do I know if I need a chimney relining? A simple chimney inspection will reveal the condition of your flue liner. Sometimes, cracks in the tile can be difficult to see from the top or bottom. In some cases, a video inspection may be needed. All new high-efficiency wood burning appliances need a chimney liner that is appropriately sized for the appliance. Southern Chimney Sweep has performed chimney relining in many homes in northeast Georgia- from Blairsville, to Gainesville, and from Dahlonega to Athens. Call us today to set up your in-depth chimney evaluation and see if chimney relining is right for you!